The National Day of Unplugging is right around the corner, and Gold Arrow Camp is thrilled to be taking part in this event yet again. 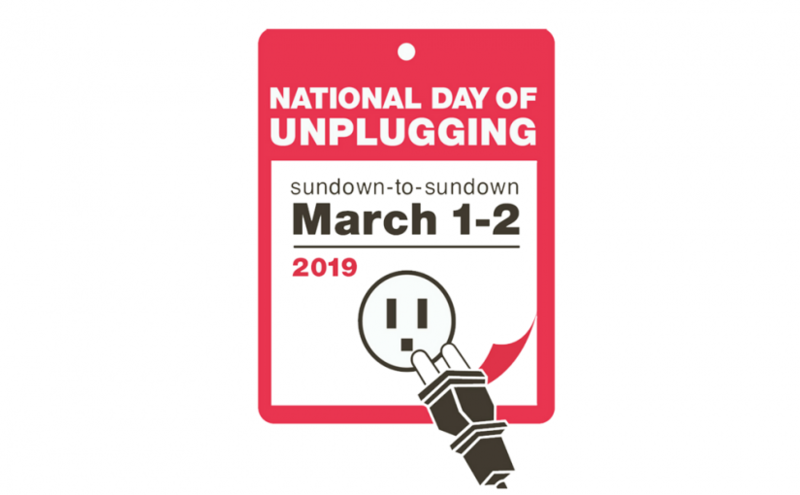 We’re going to be among the 112,000 people who have pledged to unplug for 24 hours starting at sundown on Friday, March 1st. You know how we feel about technology in the summer, and we think it’s important to take a break during the rest of the year as well. If you visit the National Day of Unplugging website, you can sign a pledge to unplug, and they’ll even send you a sleeping bag for your phone! We hope to hear from you (after the 2nd!) about your unplugged day. If you need ideas for what to do, start with this post about making dinner more like a campfire. That will get your 24 hours off to a great start!